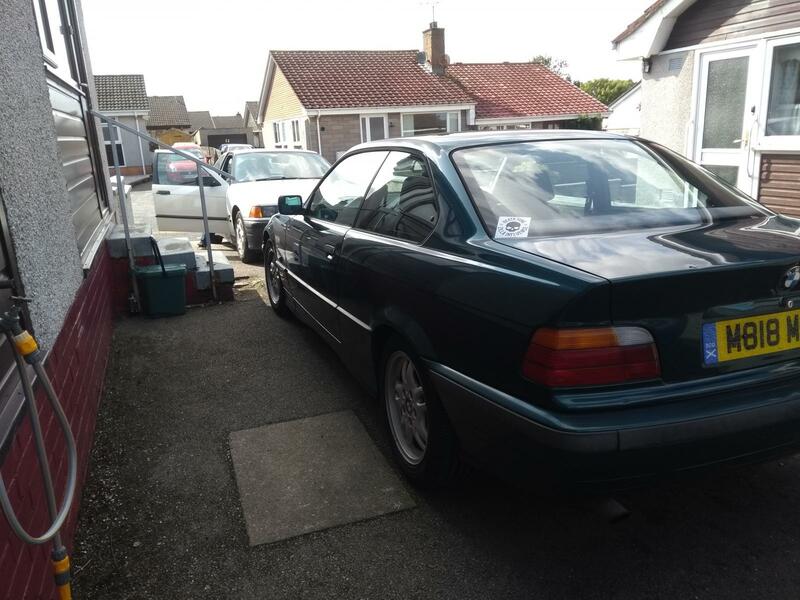 This now has a year of MOT and is surplus to requirements as I have another, 4-door, manual, E36 now. In the year I've had it, I've replaced the rear shock absorbers, the front lower arms and 'lollipop' bushes, the front discs and pads, the alternator belt and the thermostat. It's also got fresh oil and filters as of a couple of weeks back. 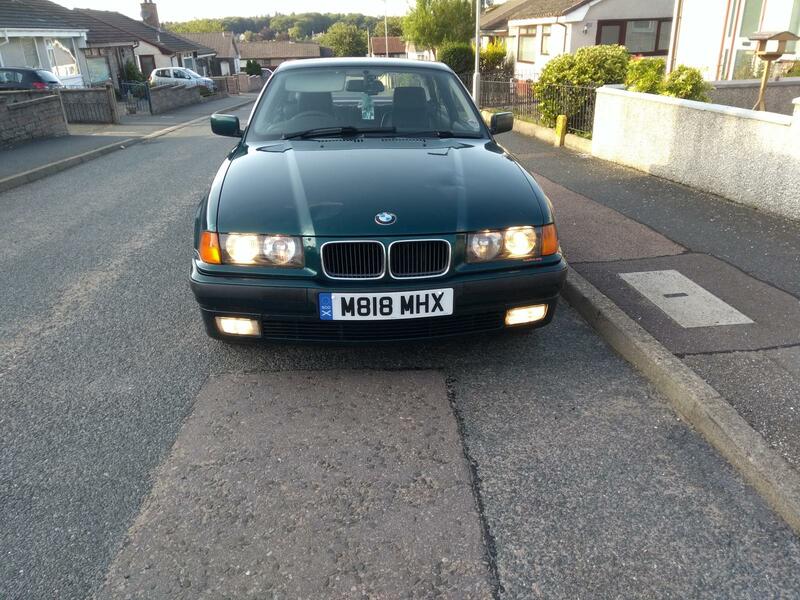 I also fitted front fog lamps, as the ones that were in it when I got it were fucked. It's thirsty and makes a nice noise while not going all that fast, but it's lovely to drive. It also has a unique security feature - two keys are needed to start it! 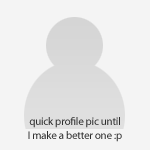 The photos also flatter it. It barely has a single straight, undamaged panel on it. I already have an M50 engined automatic BMW. I don't even need that one. Number 38 for me please. Woohoo! This is going well. I thought I had my name down a while ago on a roffle for this as I wanted to go to Codonas. I'll take number 24 and a random please. I'm actually collecting the 316 tomorrow while dropping this off for its MOT. I reckon this will fail but not badly. The front brake pipes were an advisory last year, for example. I hope to be able to collect it again on Saturday morning. 27 tickets left. Over halfway there! I do not know why but I think I need another. Can you add number 12 to my previous randoms please? 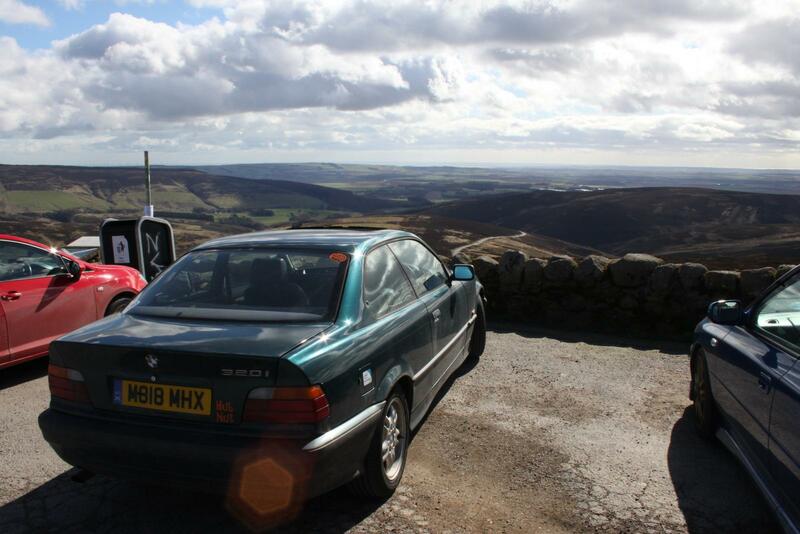 I love e36s and wish I hadn't sold mine (I think its still owned by somebody on AS too). They seem quite easy to work on as well. 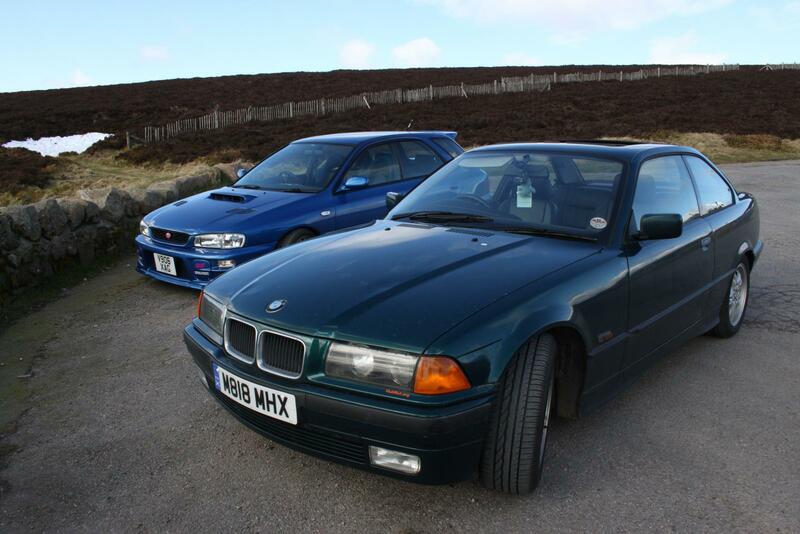 I'd keep both if I had the space, but a lower-mileage manual gearbox example which in real-world driving isn't noticeably slower, but is definitely better on fuel is a no-brainer! I'll take another random please. I've had some good news today, so I feel lucky! I'd better have two please. That's bloody good going for just over a day. That's it now dropped off with the garage for its MOT. Here's hoping! Odds on this scraping onto a classic policy? Edit, I know this is precisely the sort of thing I should have checked earlier. 30 and 51 if available please!